Ward Round Picture Quiz is a medical gamification project by Guerilla Tea. 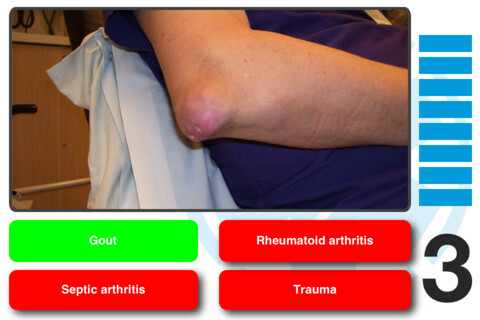 Ward Round Picture Quiz a visual diagnosis quiz app that is packaged in an easy to use UI with good quality clinical images. This app is great for medical students, residents, and anyone else interested in how healthcare professionals diagnose patients. The quizzes are clearly something a medical student or resident could use while waiting for a conference or clinic to start! 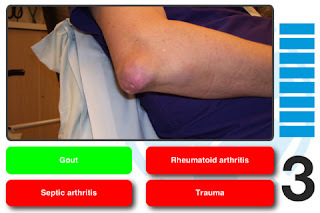 The clinical content was developed by Adrian Raudaschl, MBChB from Glasgow University in Scotland. 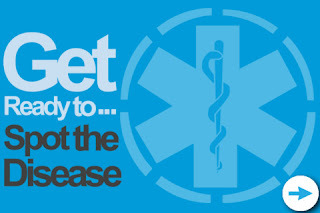 Challenge your diagnostic skills in a fun way.